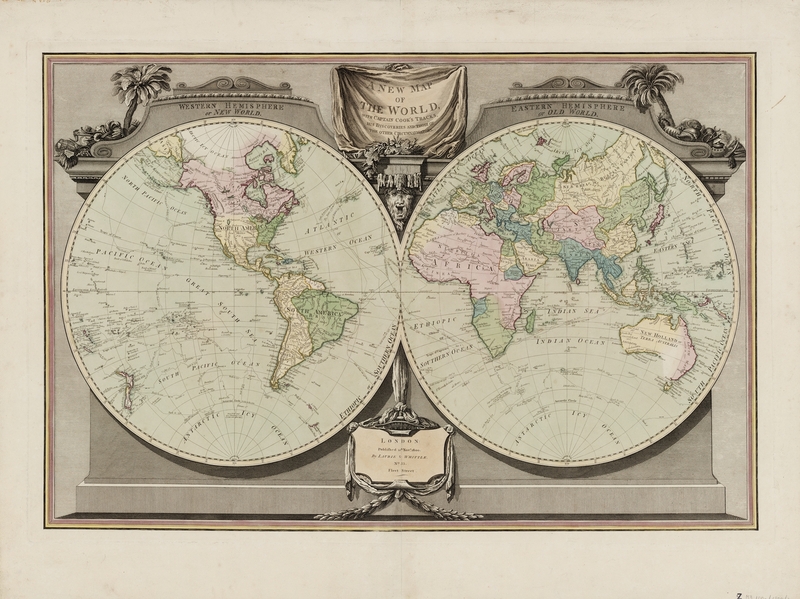 The Australian and New Zealand Map Society Inc. (ANZMapS) is a group of map producers, users and curators, which acts as a medium of communication for all those interested in maps. Membership of the ANZMapS is available to anyone who has an interest in maps. ANZMapS membership is for a calendar year. Costs are $60 for individuals and organisations, and $30 for students. Membership includes delivery of The Globe, and the ANZMaps Newsletter.